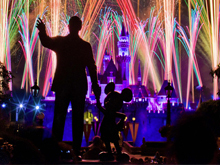 Disneyland is rated 4.0 out of 5.0, based on 1,365 reader surveys assessing its attractions. (See our Ratings and Research page for details.) 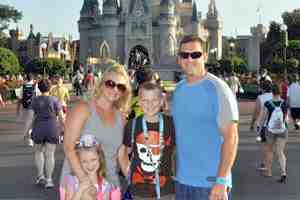 A single-day, single-park ticket to Disneyland costs from $98.00 to $149.00. Disneyland is located at 1313 Disneyland Dr in Anaheim, CA. Its phone number is (714) 781-4636. Quickly flip through the attractions in Disneyland, ranked by our experts and easily sortable by age group!